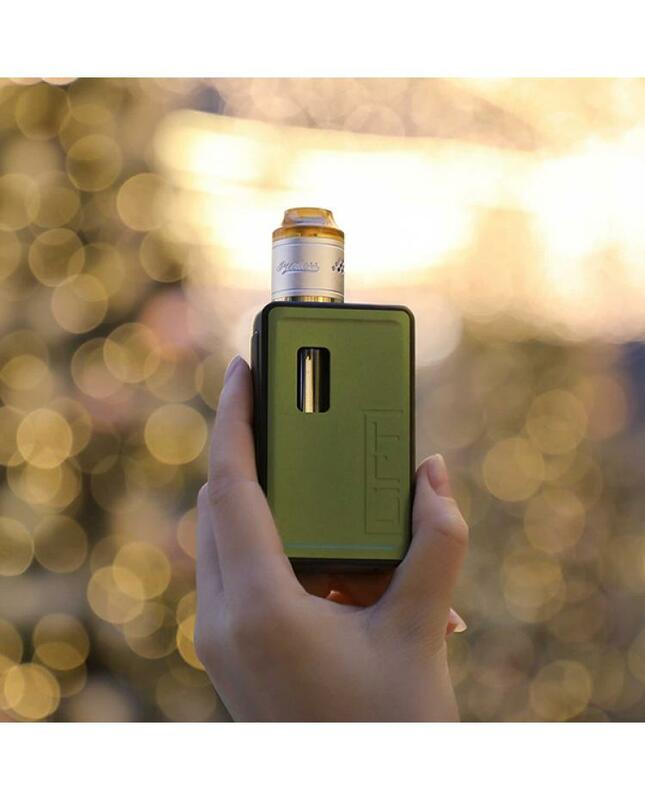 Newest innokin liftbox bastion vape mod, made of high quality aluminum material, five fashionable colors available, the liftbox with the lift siphon system, which has 8ml integrated glass tank and the lift siphon system that automatically saturates coils with every puff, the simply fill internal tank, attach an RDA with bottom feed pin, prime the coil, squeeze the side-firing button. 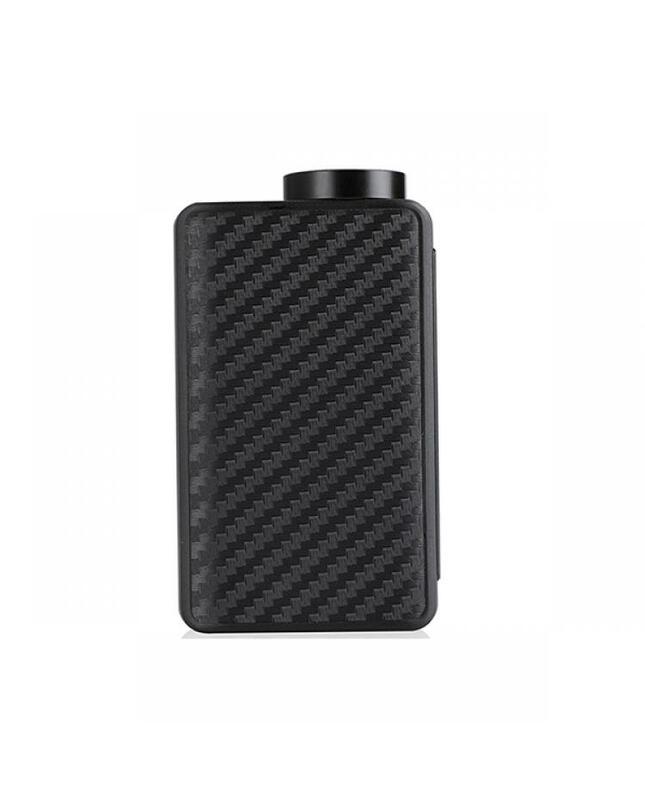 both side of liftbox bastion mod with carbon fiber replaceable panels, which is crafted with premium quality materials. 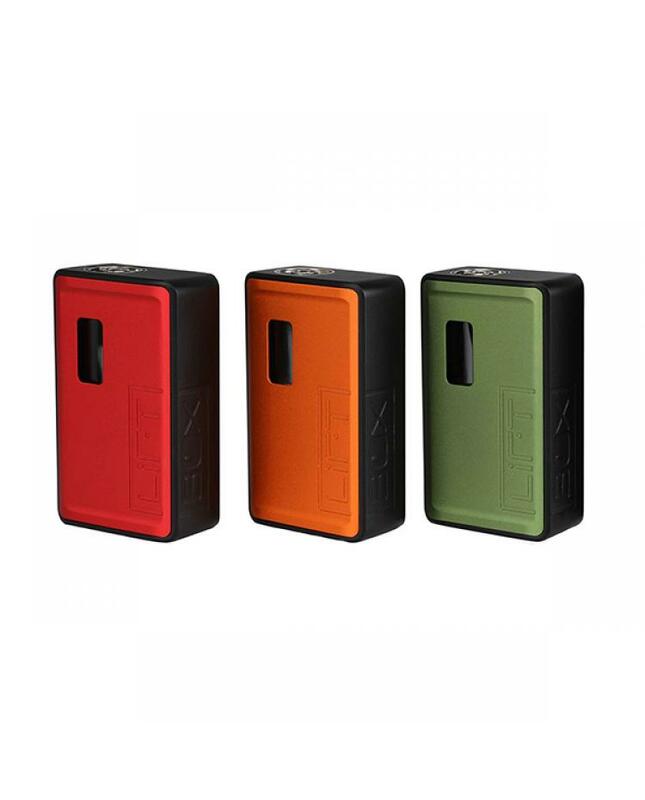 the new innokin vape mod powered by 1pc 18650 battery and charged via micro USB port. 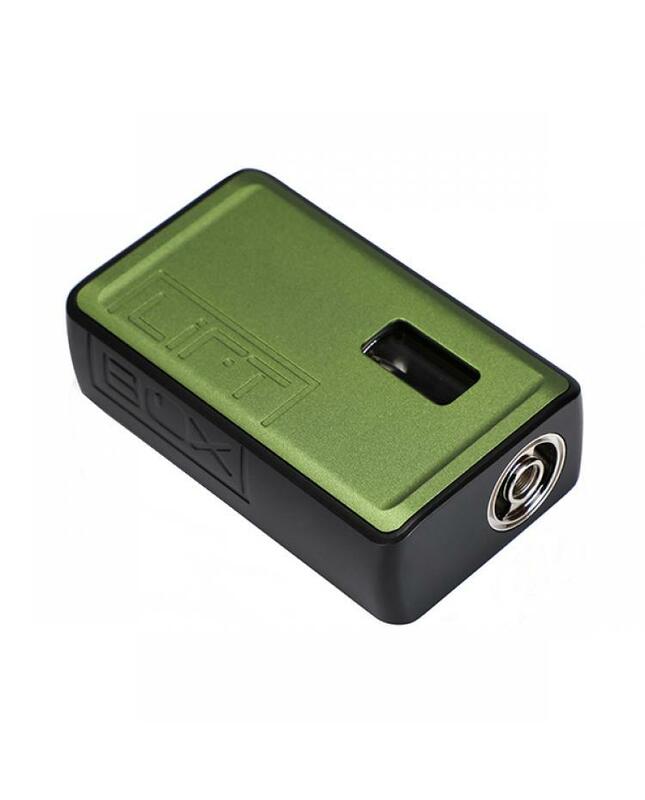 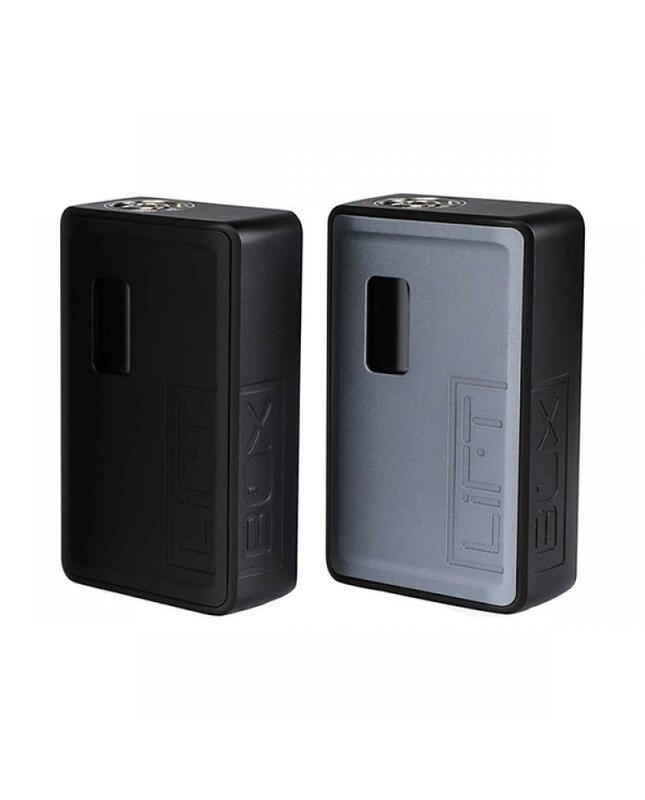 the liftbox bastion mode with multiple safety protections including short circuit, low voltage, reverse polarity and 0.08ohm cut-off protection to ensure vape safe and reliable. 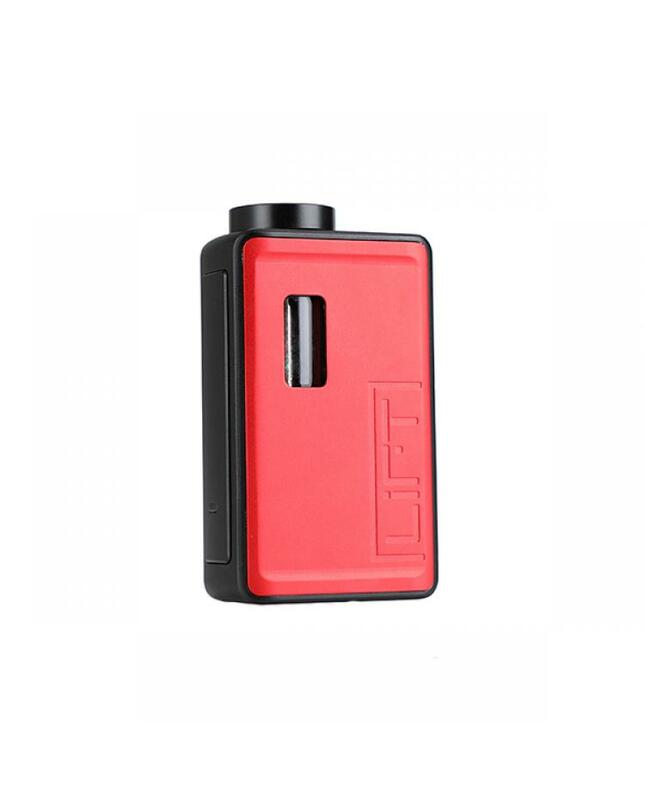 the innovative design of innokin liftbox bastion will bring you different vaping experience.